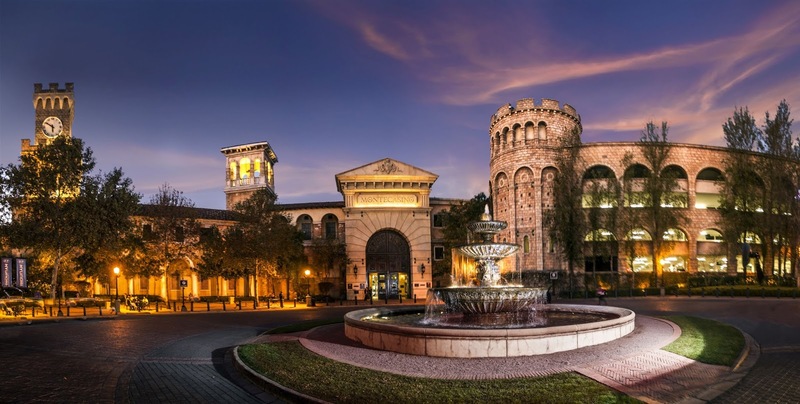 Black Friday Mania ruled at Montecasino (https://www.tsogosun.com/montecasino) on 23 November when Gauteng’s premier entertainment destination delivers a vast array of exclusive deals in the form of giveaways and specials, half price movies, music, discounts, and rewards. On the casino floor, Black Friday brought both discounts and great value, with the 24-hour Point Multiplier kicking in from midnight, quadrupling every point earned by Black Rewards cardholders, tripling Platinum cardholder points, and doubling Gold points. Montecasino’s restaurants and bars had also come to the Black Friday Mania party, adding 24 hours of not-to-be-missed specials and giveaways. With a wide range of food and beverage offers, including 50% off movies, free beer, wine or a shot of tequila ordered with main meals, to half price on cocktails, to deals offering a free starter or dessert with a main course, free scoops of ice cream, up to 80% off at Montecasino’s fashion retail stores and 30% off Cinderella on Ice tickets over the Christmas weekend, Montecasino is where people saw the winning, dining and being entertained on November 23rd. To keep connected to Montecasino experience, keep checking out the website on https://www.tsogosun.com/montecasino/ and follow them on Facebook and Twitter. I hope you had fun at the Montecasino #BlackFriday Extravaganza!